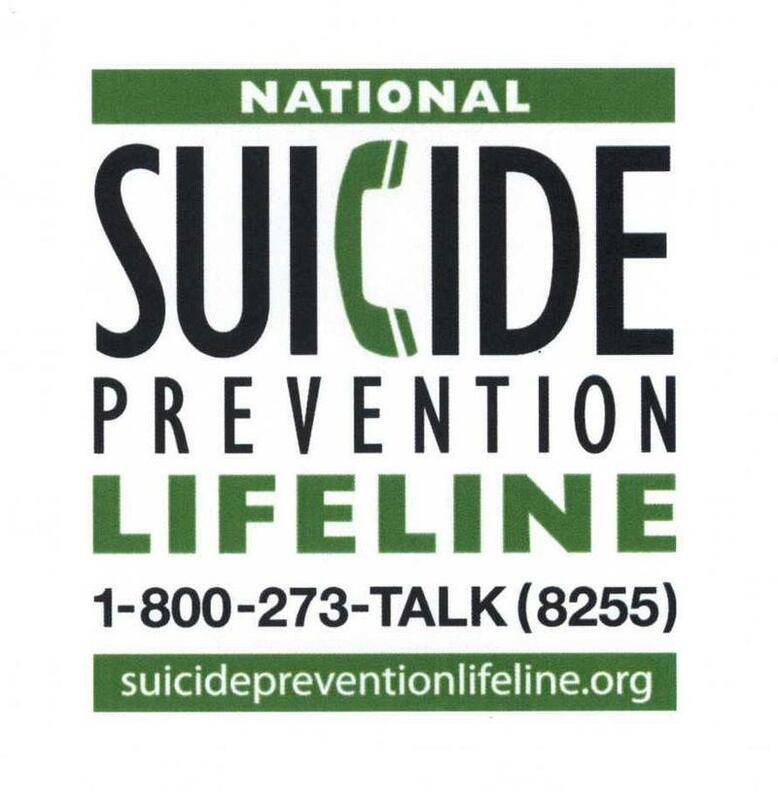 Monroe County already had one of the highest suicide rates in the state of Florida. Then came Hurricane Irma. And although most of the debris has been removed from land - and lots of repairs are underway — the storm continues to impact the Keys, almost a year later. 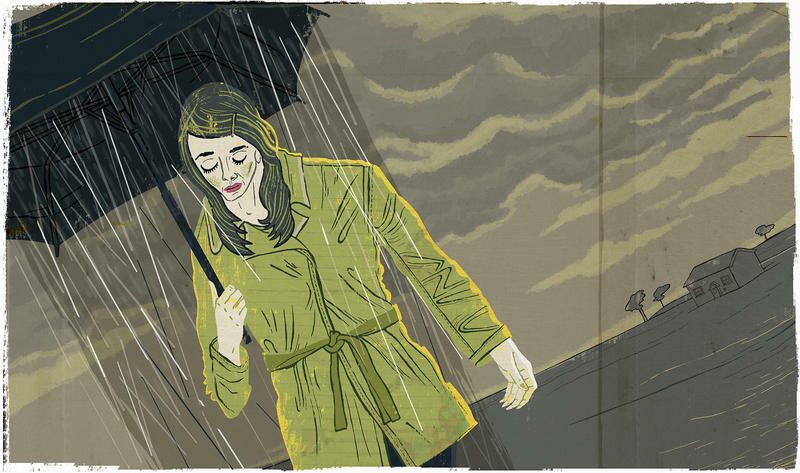 With suicide a growing concern, the University of Florida is touting the designation of its Mood Disorders Program as a center for excellence by the National Network of Depression Centers. Before her brother took his own life, Mary Miller-Strobel said she and her father begged every store in town that sold firearms to turn him away. Mady Ohlman was 22 on the evening some years ago when she stood in a friend's bathroom looking down at the sink. "I had set up a bunch of needles filled with heroin because I wanted to just do them back-to-back-to-back," Ohlman recalls. She doesn't remember how many she injected before collapsing, or how long she lay drugged-out on the floor. "But I remember being pissed because I could still get up, you know?" She wanted to be dead, she says, glancing down. A wisp of straight brown hair slips from behind an ear across her thin face. 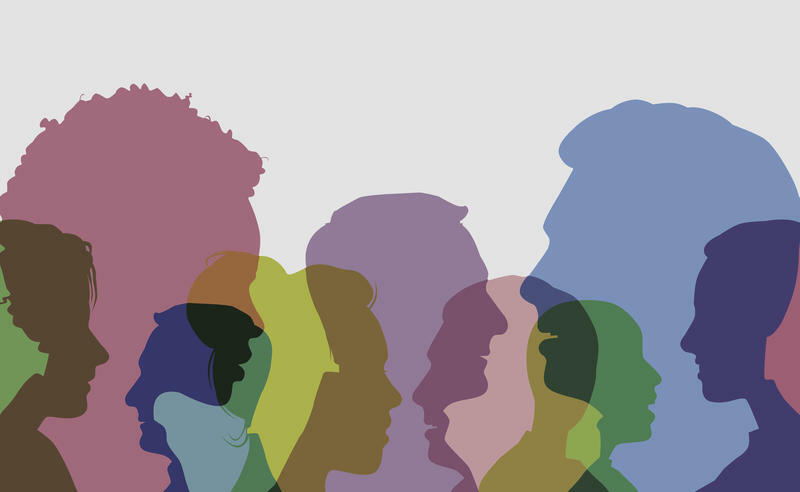 Forty-three of the largest public universities in the U.S. do not track student suicides, according to recent findings from The Associated Press, despite efforts to improve mental health on campus. When Taylor Porco's brother, Jordan, died by suicide during his freshman year of college in February 2011, people told her to be strong for her parents, who were incapacitated by their grief. Hardly anyone seemed to notice that Porco, only 14 at the time, was suffering and suicidal. "I was really depressed and in such extreme pain. Nothing, literally, mattered to me after he died. All I wanted was my brother back. I never loved someone as much as I loved him," she says. Five people were hit by trains in South Florida just this week — and two were killed. That brings year-to-date deaths on rail tracks to more than a dozen in South Florida. 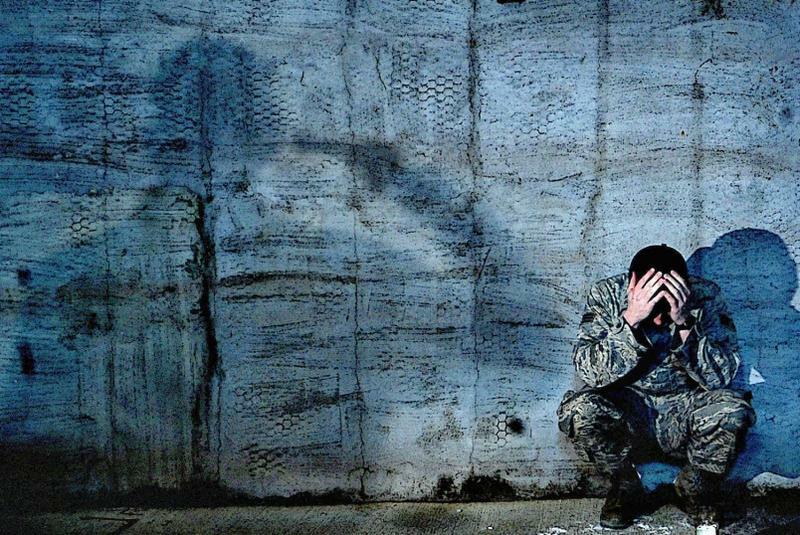 The U.S. has seen an increased rate of suicide among its veterans, and those deaths can change the lives of family and friends forever. 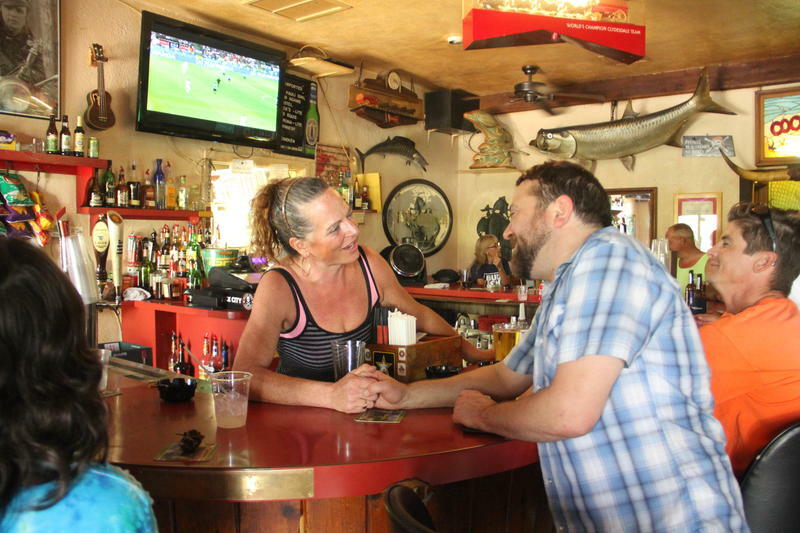 This week on Florida Matters, our special two-part program on veteran suicide and the impact it can have on comrades and loved ones continues. 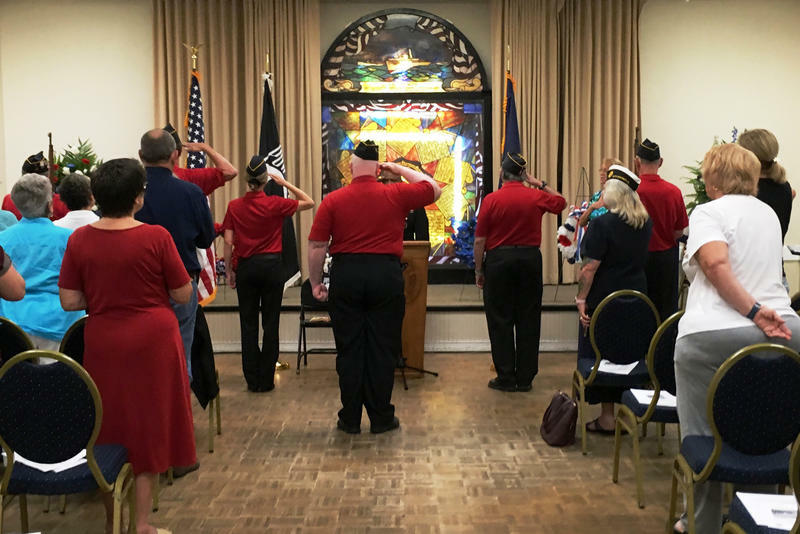 Click here to listen to the second half of Florida Matters' special two-part program on veteran suicide and its impact on comrades and loved ones. 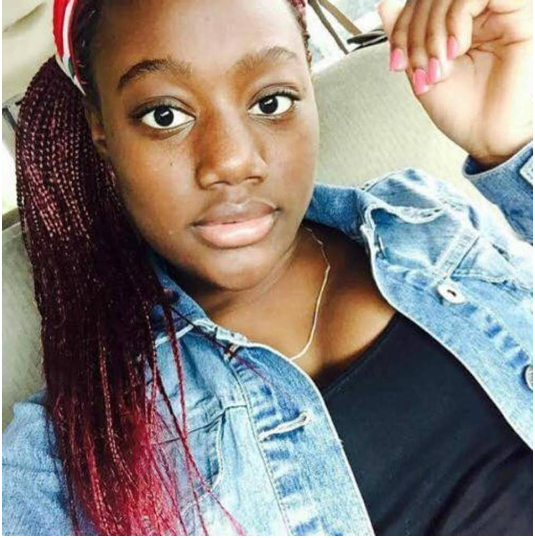 A preliminary hearing was held Thursday in the case of Naika Venant, the 14-year-old girl who broadcast her suicide on Facebook Live from her Miami Gardens foster home earlier this year. It was the second suicide of a teenager in foster care overseen by the agency Our Kids in less than 60 days. The head of Florida’s child welfare system says it will most likely be about a month before he will have a preliminary report ready for state lawmakers about Nakia Venant. She’s the Miami teenager in foster care who committed suicide live on Facebook last month. Department of Children and Families Secretary Mike Carroll told a Senate panel Monday that the agency is looking at why services were not effective in preventing the death last month of foster child Naika Venant, who hanged herself and broadcast it on social media. Melody Hellberg was challenged by her Marine Veteran brother to do 25 pushups for 25 days as part of the Project Overwatch Suicide Prevention Pushup Challenge. 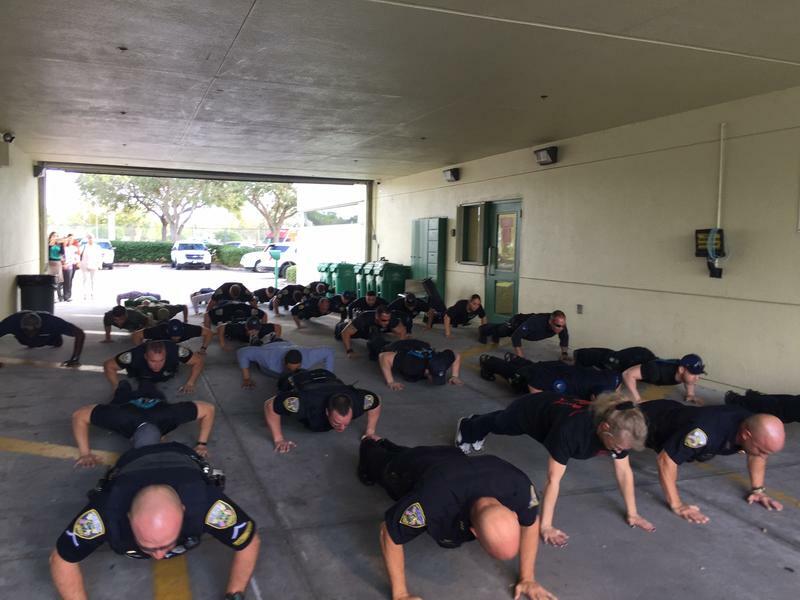 She did her pushups in 25 different locations to raise awareness of suicide among Veteran's, first responders and the general public. Find out more about the challenge by clicking HERE. Check Melody Hellberg's Facebook page to see video of her challenge. 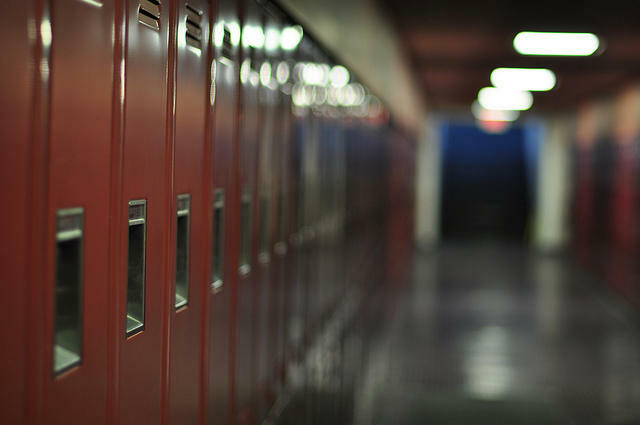 Duval County high-school students are reporting higher-than-average rates of suicide attempts and feelings of hopelessness. Superintendent Nikolai Vitti addressed the report at Tuesday’s board meeting in a presentation. He said the district will be advocating for more mental health funding, and plans to expand services. 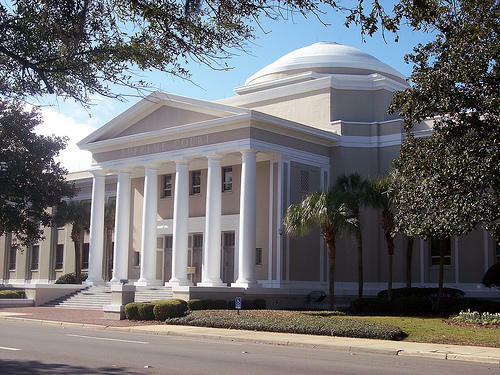 Nearly eight years after a Sarasota County woman committed suicide, the Florida Supreme Court said Thursday her husband can pursue a lawsuit against a physician about care provided before her death. 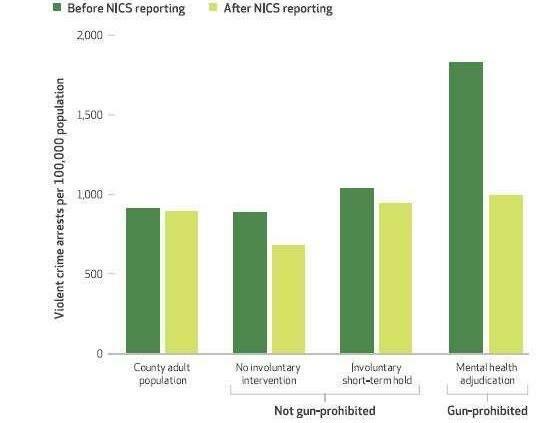 Keeping guns away from those with serious mental illness could help reduce gun suicides. More than two years in, just who has benefited from the Affordable Care Act's exchanges and Medicaid expansion? The New York Times takes a look at the numbers. The opioid crisis has left sickle cell patients understandably frustrated. 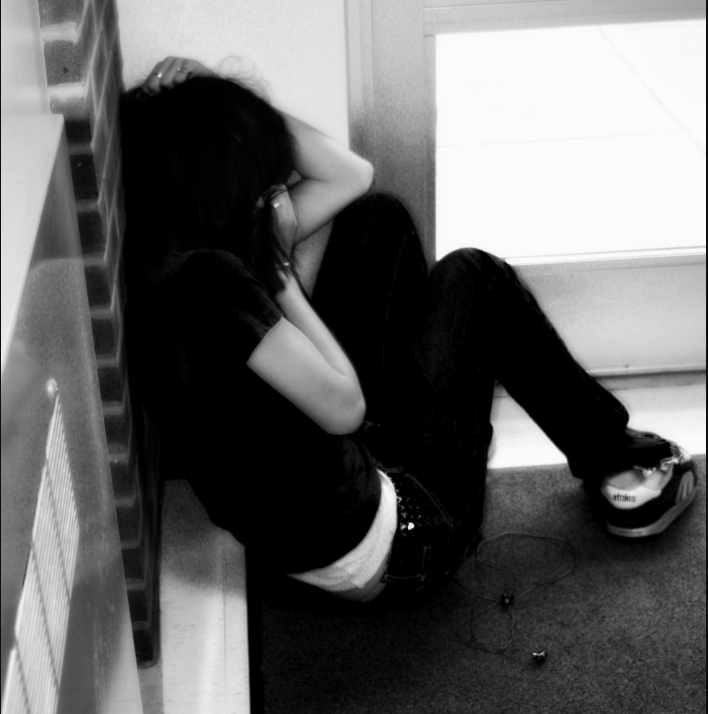 Suicide rates are up for teen girls. And, Side Effects' Upstate New York reporter Michelle Faust takes us inside foster kids' health care. 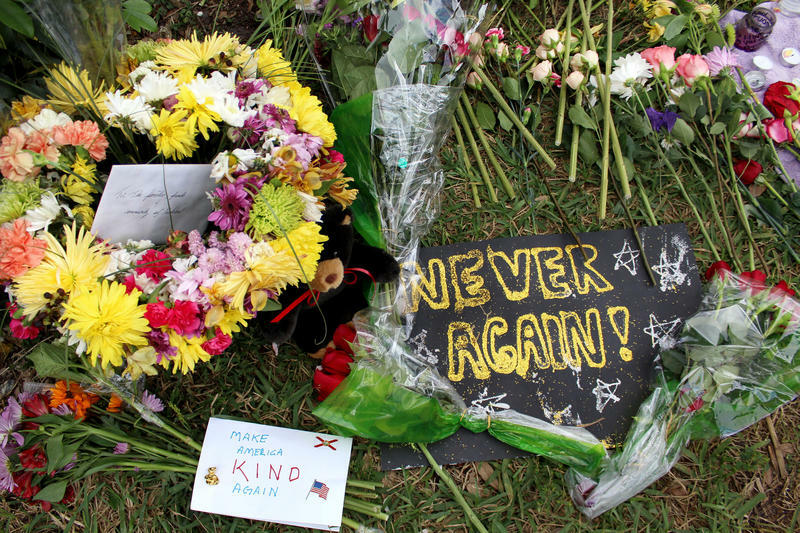 Suicide is the third leading cause of death among Florida’s youth, and a newly signed law aims to promote youth suicide prevention training in schools. 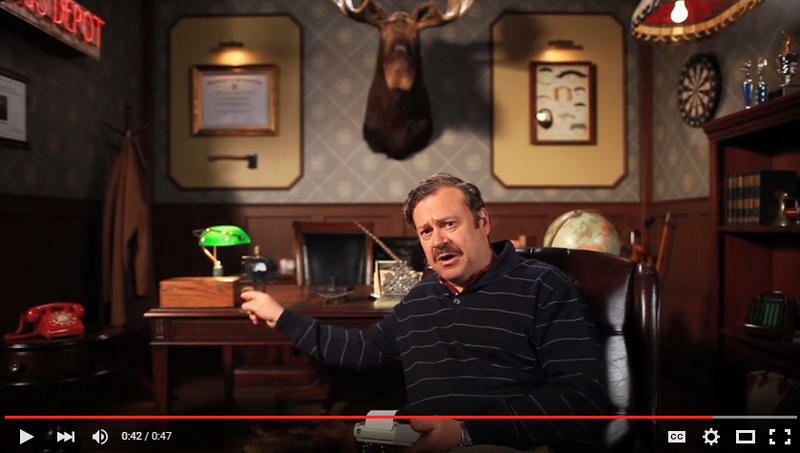 Dr. Rich Mahogany's therapy office would fit well in a hunting lodge: dark wood desk, dark-paneled walls with a moose head, a dartboard, old books, old lamps. He looks just like Ron Swanson on the TV series "Parks and Recreation." This story was produced by WHYY's The Pulse. "Did you know that men have feelings too?" he asks on his YouTube channel. "Not just the hippies, all of us. Hello, I'm Dr. Rich Mahogany, welcome to Man Therapy." Updated at 9:15 p.m. ET. California Gov. 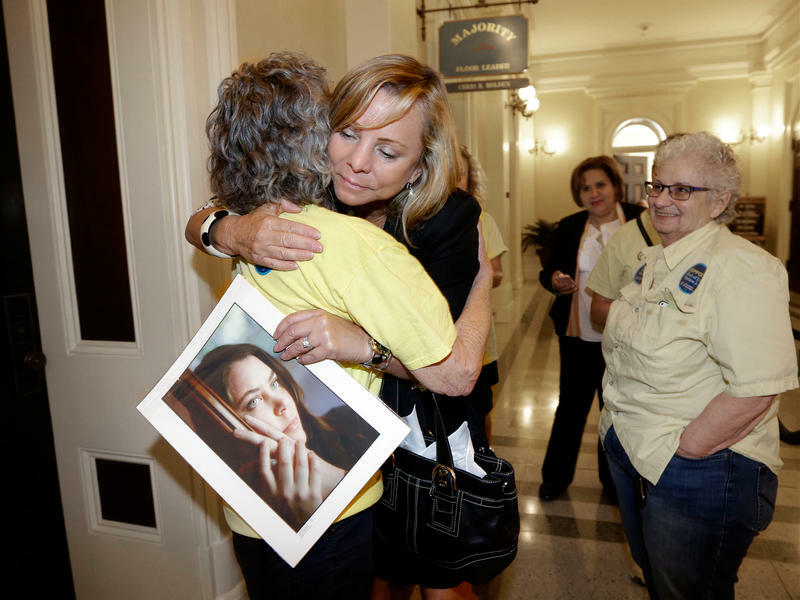 Jerry Brown signed landmark legislation Monday, allowing terminally ill patients to obtain lethal medication to end their lives when and where they choose. In a deeply personal note, Brown said he read opposition materials carefully, but in the end was left to reflect on what he would want in the face of his own death. 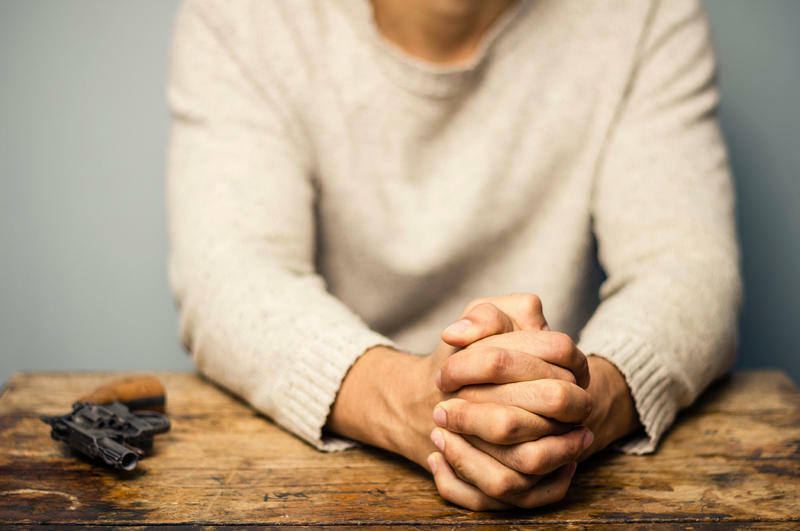 Florida State University is expanding its suicide prevention program, with a $306,000 dollar grant from the US Department of Health and Human Services, Substance Abuse and Mental Health Services Administration. The program aims to enable the entire campus community to identify and intervene with students in distress. 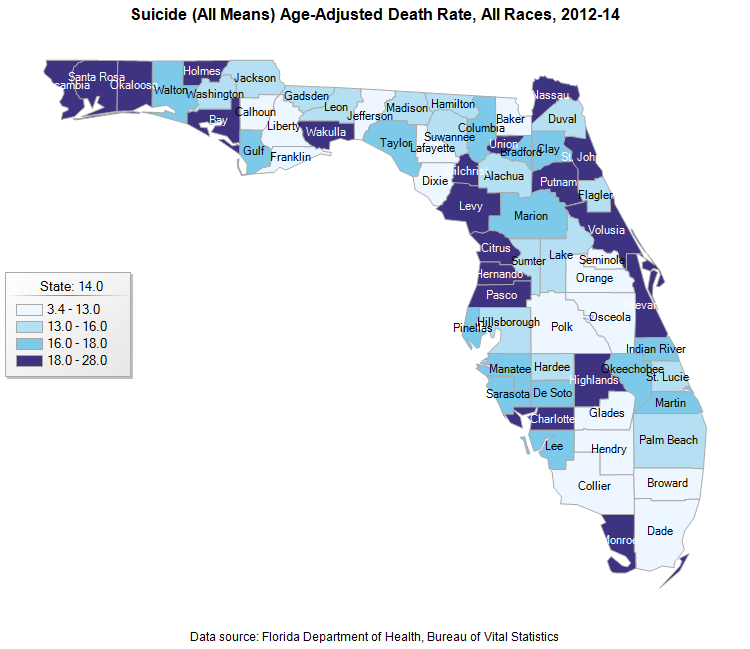 Florida's rural counties are seeing suicide rates for youth almost double that of the state's large cities. And experts say isolation, poverty, access to firearms and a lack of mental health resources are to blame. When you're managing a mental health issue, home's not always a safe place. I recently talked with a 23-year-old in Oakland, Calif., who says he's worried about an upcoming visit to his aunt's home on the East Coast. He's afraid of what he might do to himself there. "I know that in my aunt's house there are three guns in the basement," says the young man, who asked that NPR not use his name. 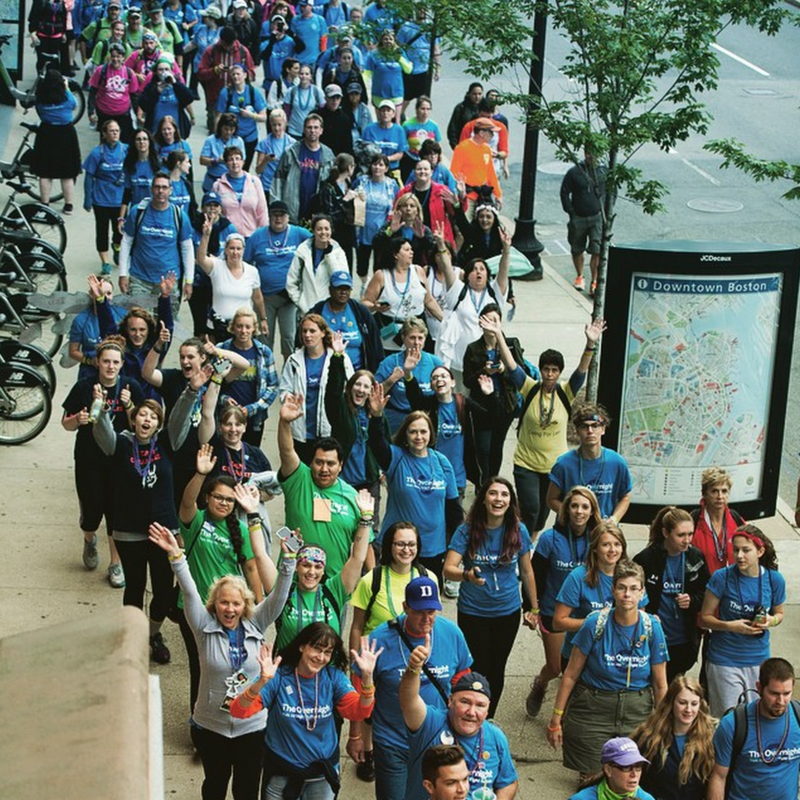 In an office decorated with signs proclaiming “Safe Space,” Peggy Saddler meets with students overwhelmed by classes, fighting with friends and family or struggling with deeper problems.